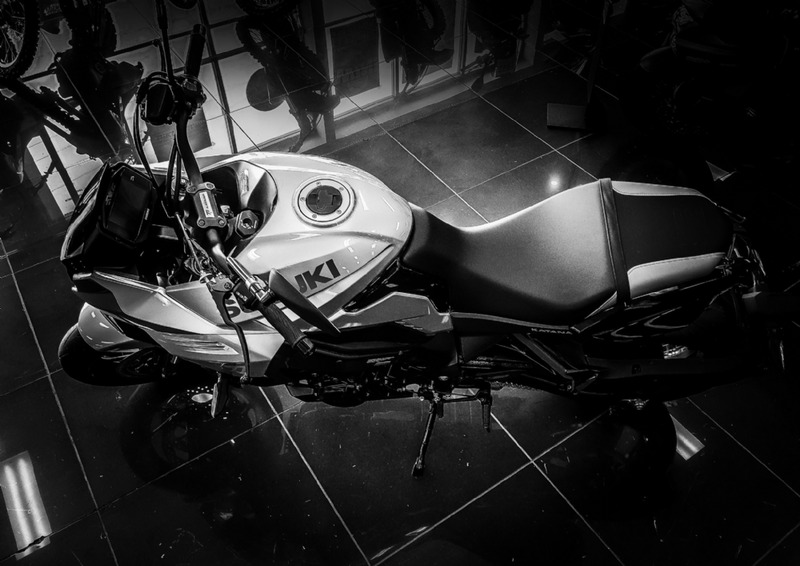 Japanese swordsmiths devote countless hours to repeatedly forging, hammering, folding and welding raw steel to achieve the right balance needed for the blade to perform optimally. 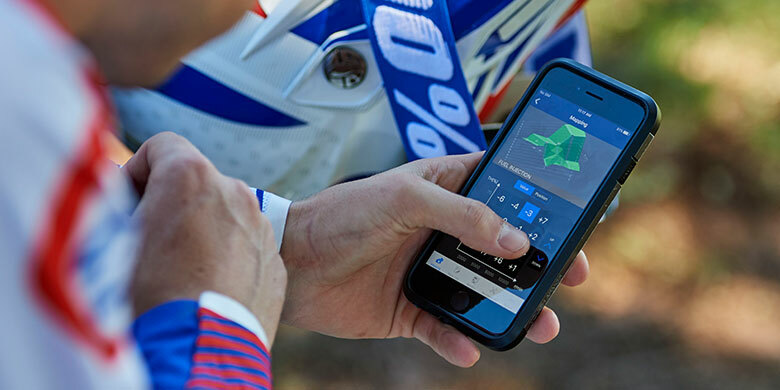 This process is absolutely critical in achieving the desired result. 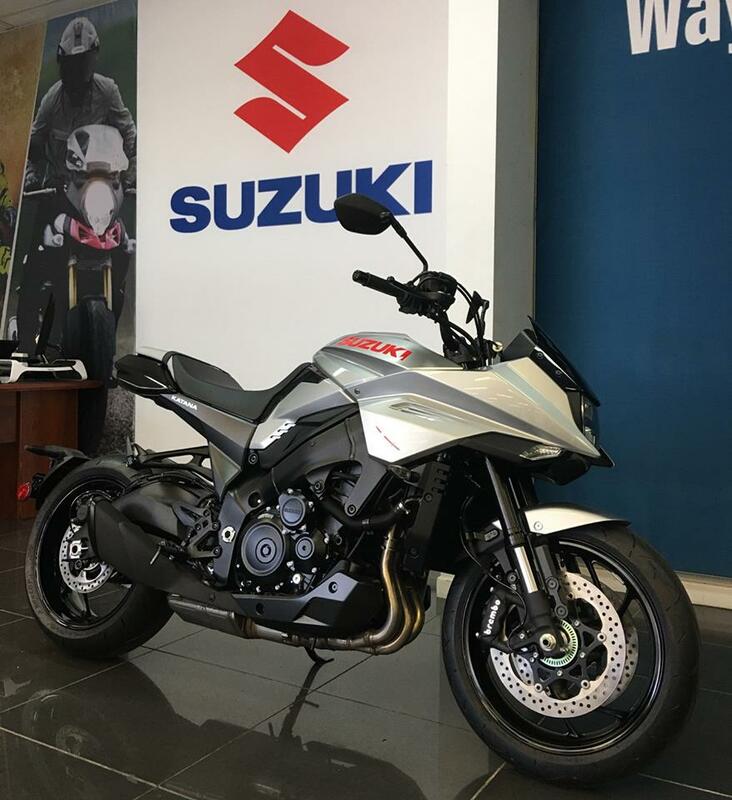 Fired by the same spirit, Suzukiâ€™s development team tested and tuned each component time and again until they were satisfied the KATANA would deliver the optimal balance of power, comfort and control. 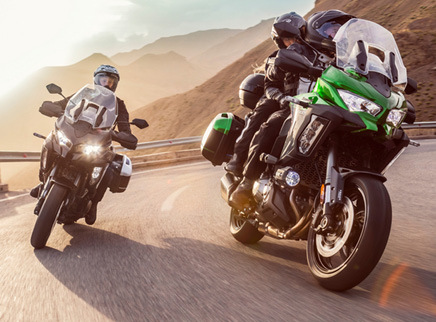 Three-mode traction control system: This track-bred technology provides greater confidence and reduces fatigue by delivering control over engine output that helps prevent rear wheel spin. 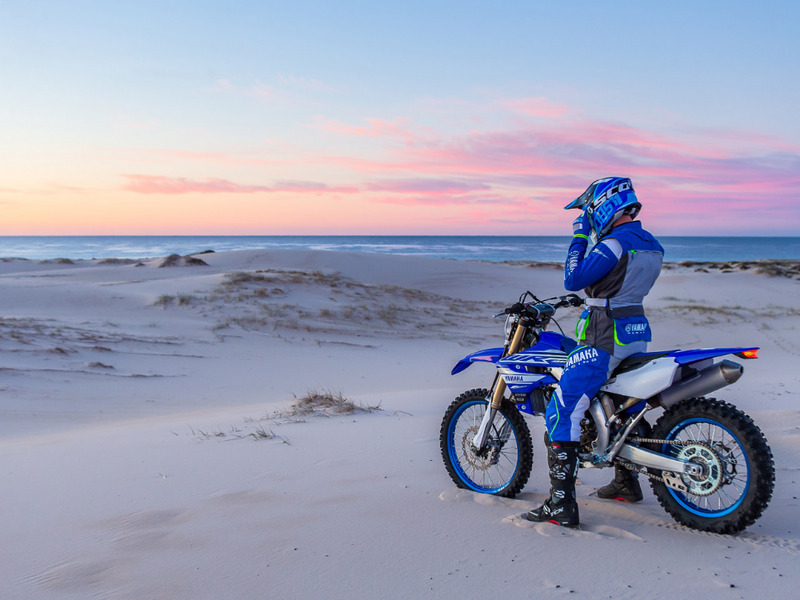 The system operates so smoothly and naturally that it does not interfere with handling, even when the rider wishes to engage in aggressive sports riding. 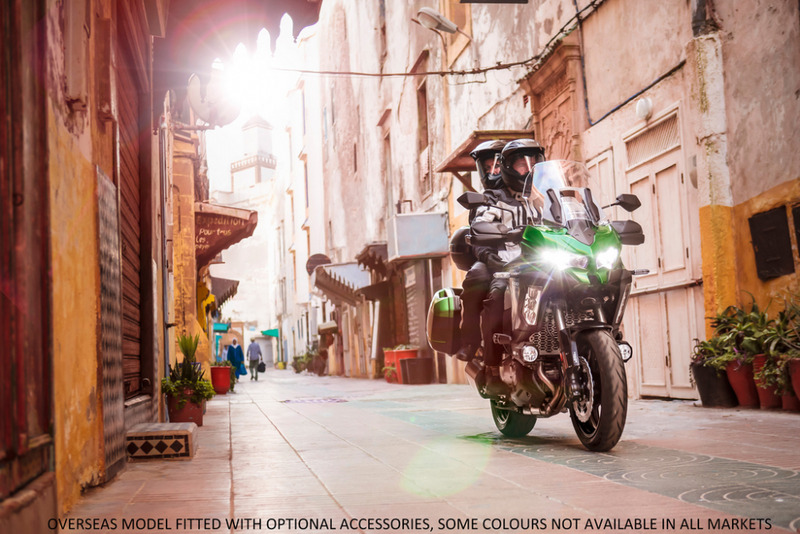 The rider can freely select one of three modes using the convenient handlebar switch. 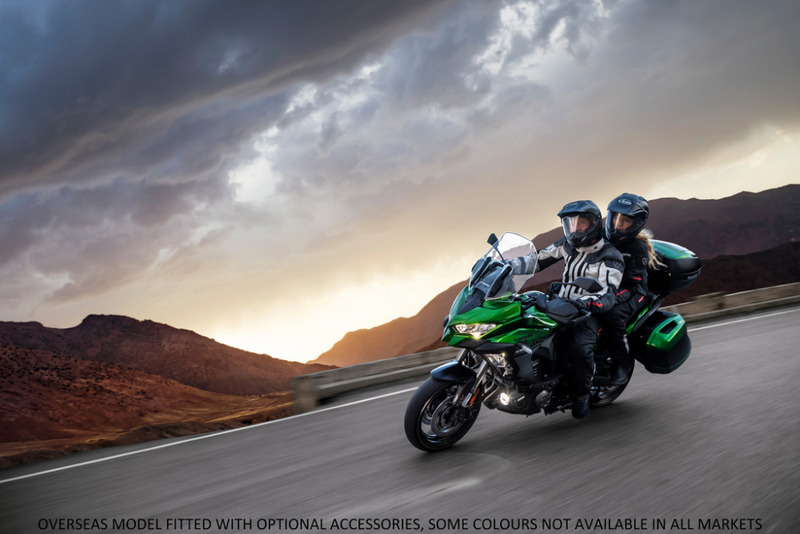 Mode one is for sport riding with minimal intervention; mode two offers the ideal balance for typical road conditions; and mode three delivers maximum traction control when riding in poor conditions. 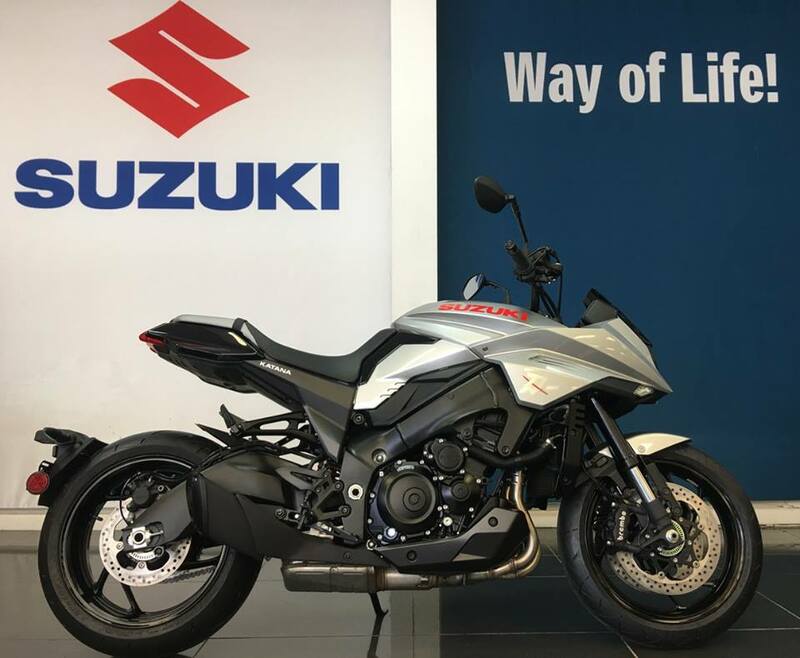 The Suzuki Katana is available for Preorder now at TeamMoto Suzuki Virginia! 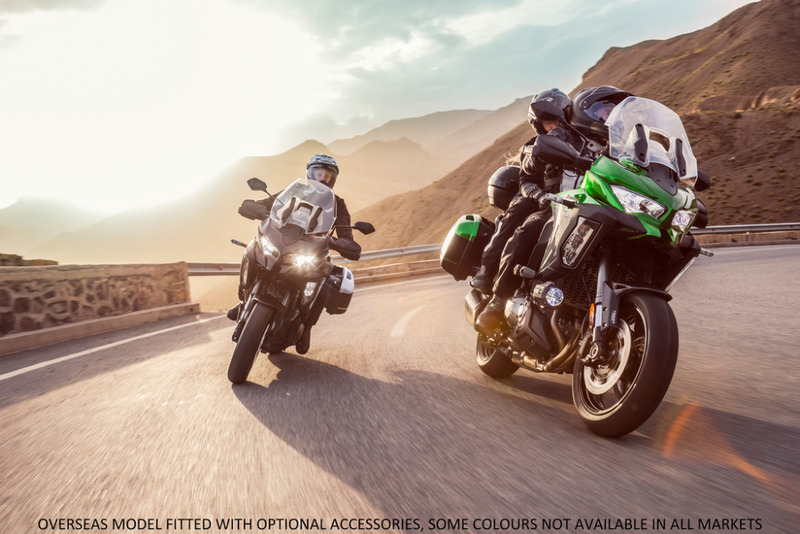 As an added bonus and gesture of Suzuki's appreciation for customer commitment and patience, all customers who pre-order their new KATANA online from the first shipment will also receive a bonus exclusive KATANA themed Arai QV-Pro helmet, valued at $995 with their bike delivery. 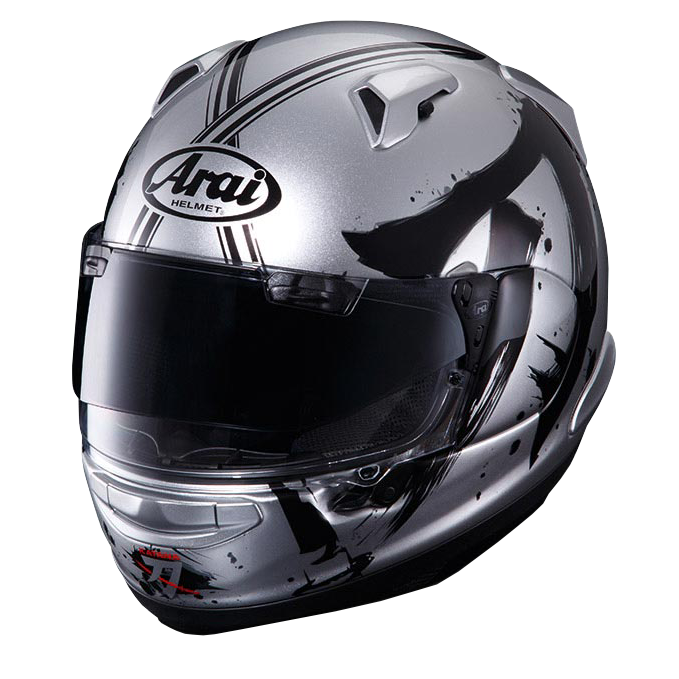 Available in two colours, the iconic Metallic Mystic Silver and striking Glass Sparkle Black. 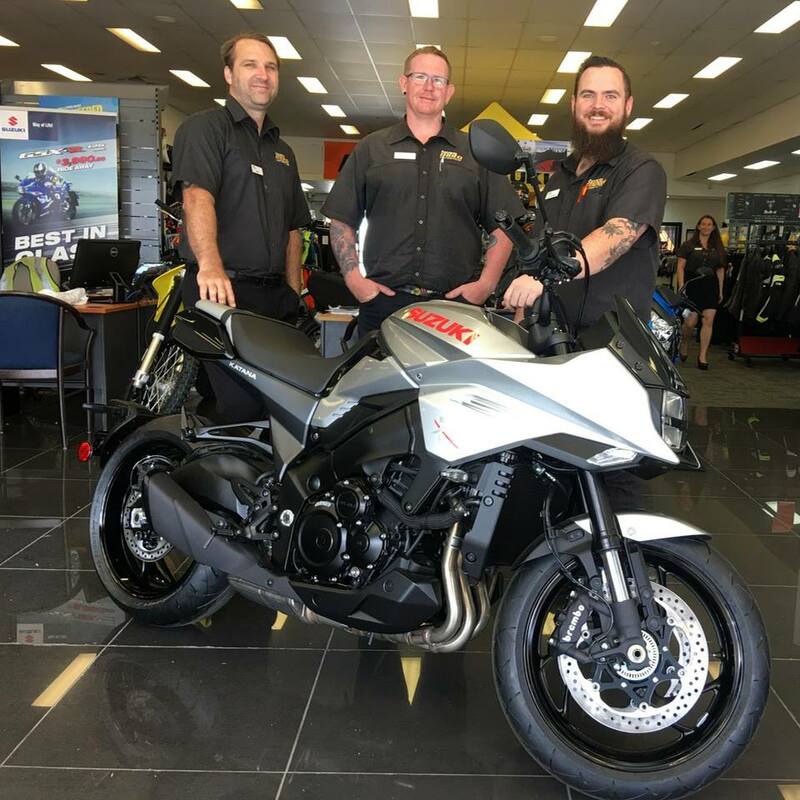 The first shipment is scheduled to arrive in Australia during September for a manufacturer's suggested price of $18,990 Ride Away with 12 months registration ($17,490 + ORC) and is backed by Suzuki's 24 month, unlimited kilometre warranty. 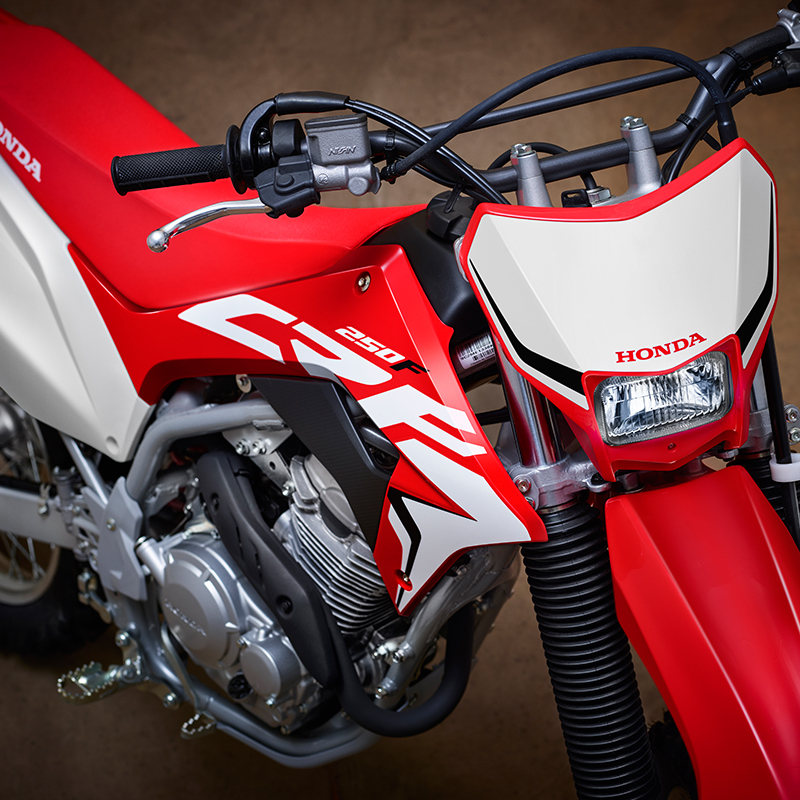 An all-new 250cc Trail machine joins Honda's off road range this month, with the release of the CRF250F, available for an MLP of $6,499. 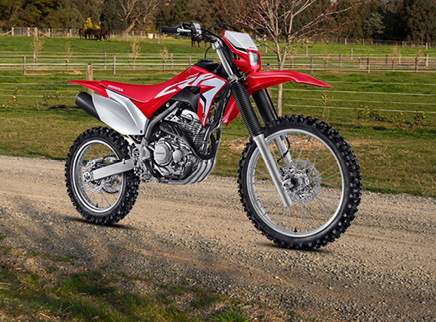 The CRF250F brings an all-new 250cc four-valve engine with Keihin electronic fuel injection for increased power. 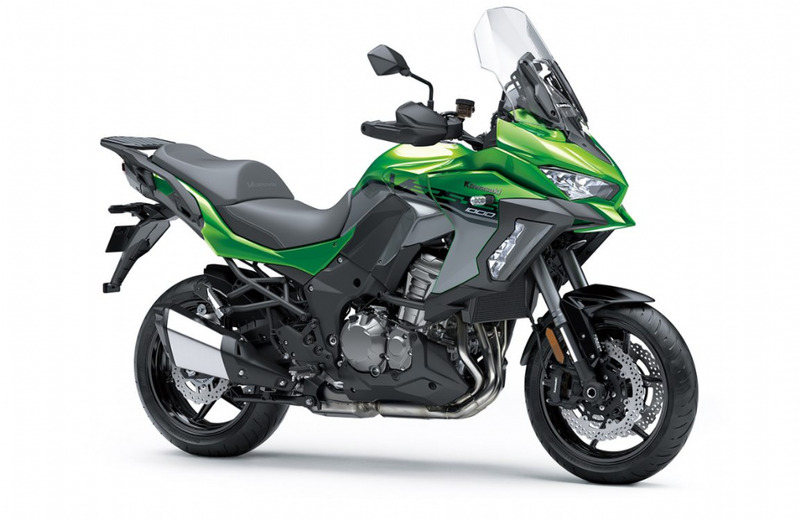 Its tubular steel frame brings improved handling, a benefit that will be appreciated by all riders. 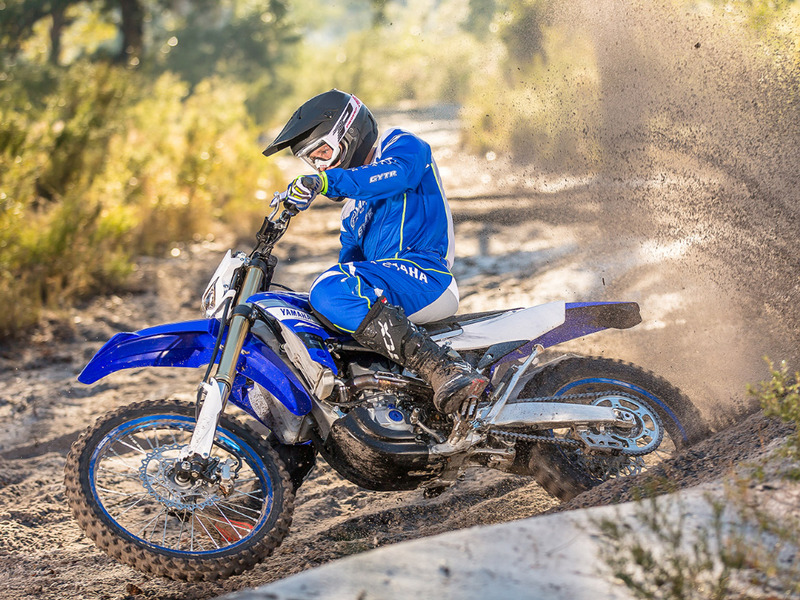 More torque and a linear power delivery mean new riders can learn at lower, less intimidating rpm, and advanced off-roaders can utilize the strong torque in technical sections. 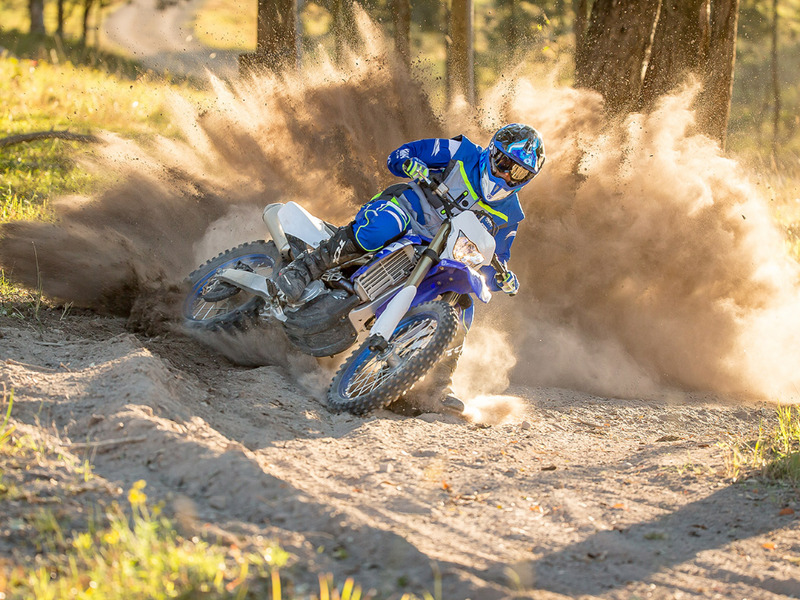 The smooth low-end power blends seamlessly into a stronger midrange and top end, and the increase in torque at all rpm results in fewer shifts so that riders can focus more on trail challenges. 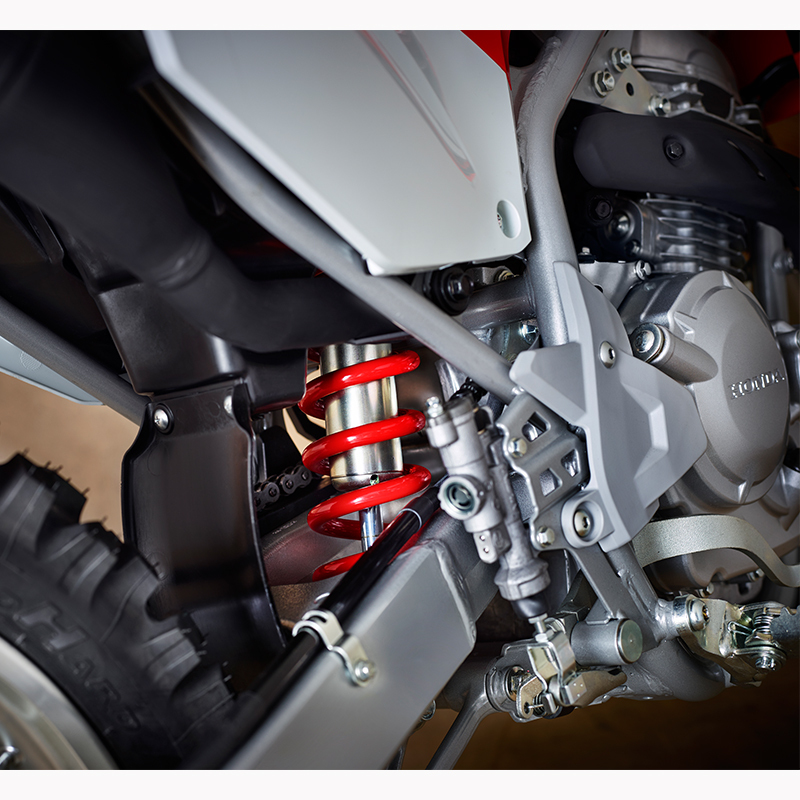 The mass-centralisation philosophy of the next generation CRF MX line up has been carried over to the new CRF250F, with the muffler positioned closer to the centre of mass. 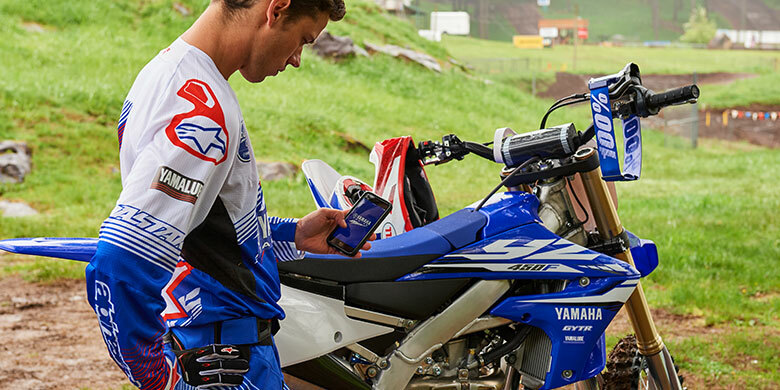 Hot or cold, stored in the garage or stopped on the bad line up a challenging hill, the CRF250Fs EFI and electric starter fire up the engine with the touch of a button. 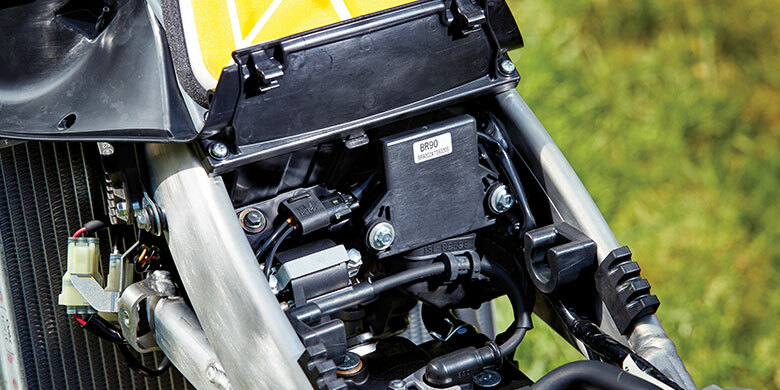 There are no carburettor circuits to clog with fuel residue if the bike sits for extended periods. 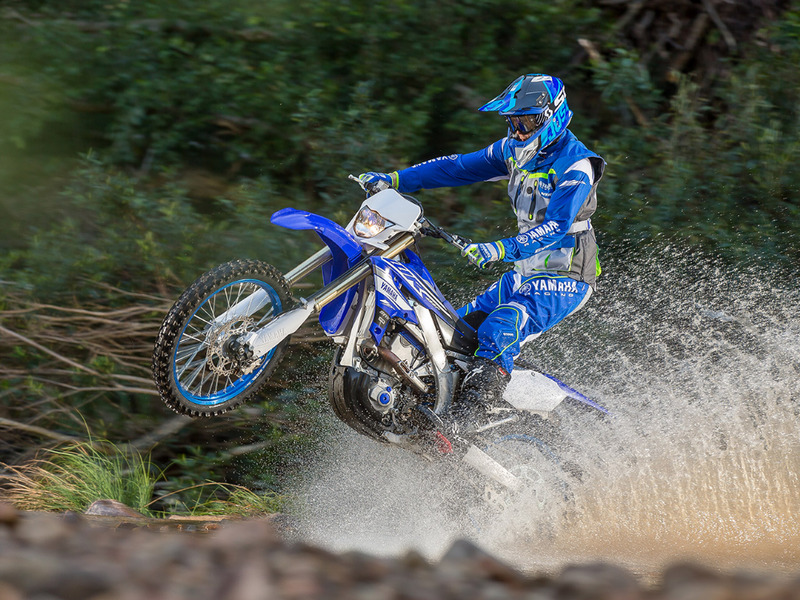 The result is a lighter feel, intuitive responsiveness, and confidence-inspiring handling, especially on corner entrances, making it a great platform for learning while also providing capability that many riders will never outgrow. 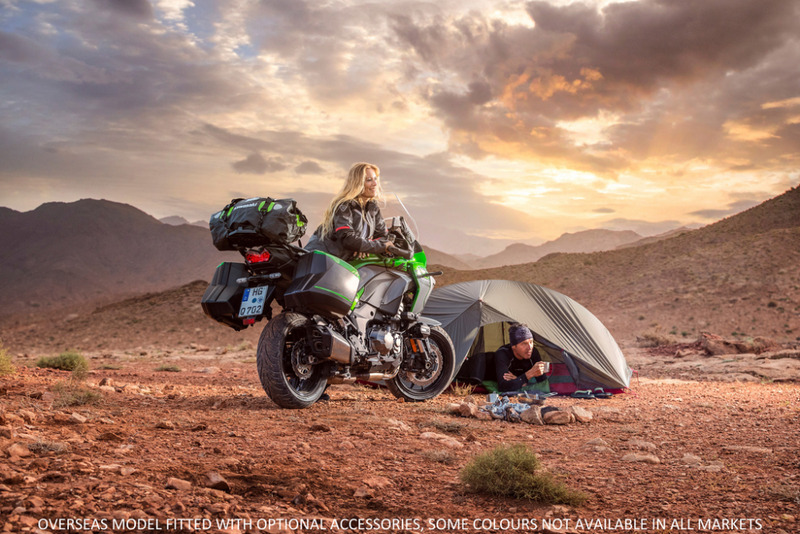 The Pro-Link rear suspension system puts the smooth power to the ground and the Showa 41mm fork works with the new frame's steering geometry provide maximum front-wheel traction. 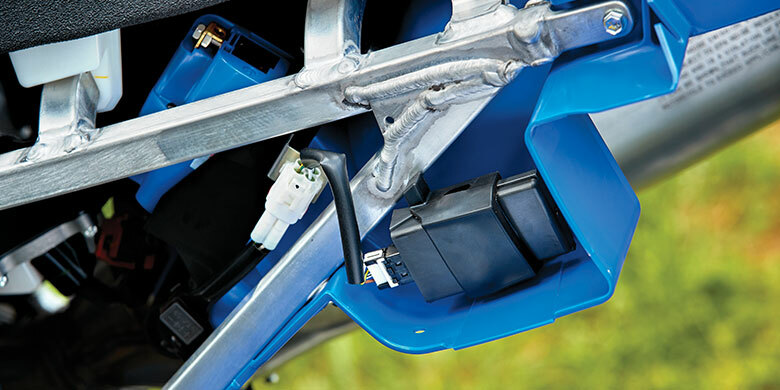 CRF MX Line philosophy of mass centralization applied to vehicle packaging. 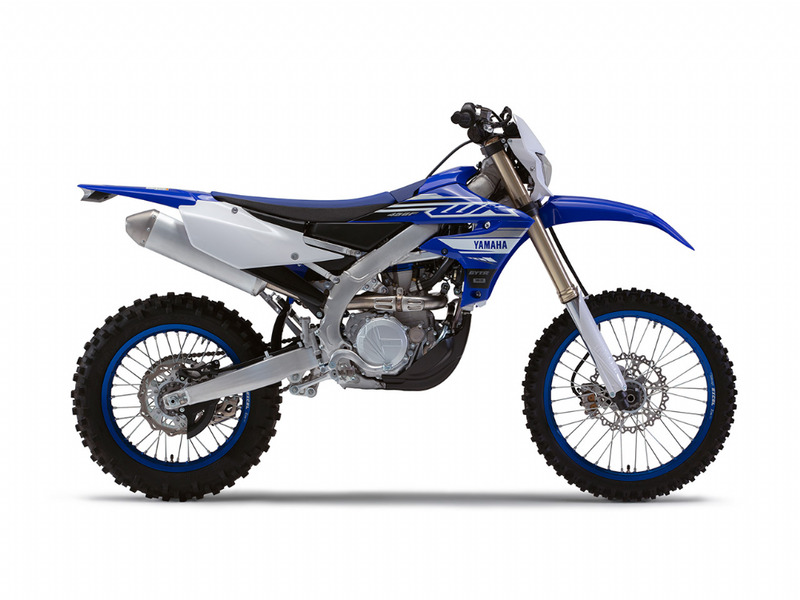 CRF MX-inspired muffler with compact positioning and CRF MX-inspired bodywork and graphics.